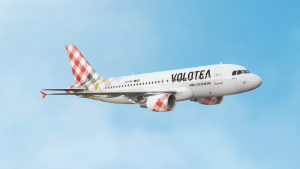 Volotea, the airline of the medium and small European cities, continuing its dynamic presence in Greece, increases its connections with Athens, offering another new destination, Verona. Flights will start on May 31, 2018, twice a week, every Thursday and Sunday. Thus, the airline will offer direct flights from Athens to seven destinations: Venice, Genoa, Palermo, Bari, Verona, Santorini and Mykonos. Volotea expects to carry 4.3 million passengers during 2017. In 2018, Volotea will serve 293 routes, operating flights to 78 mid and small-sized European cities in 14 countries: France, Italy, Spain, Germany, Greece, Croatia, the Czech Republic, Albania, Portugal, Malta, UK, Austria, Ireland and Luxembourg. 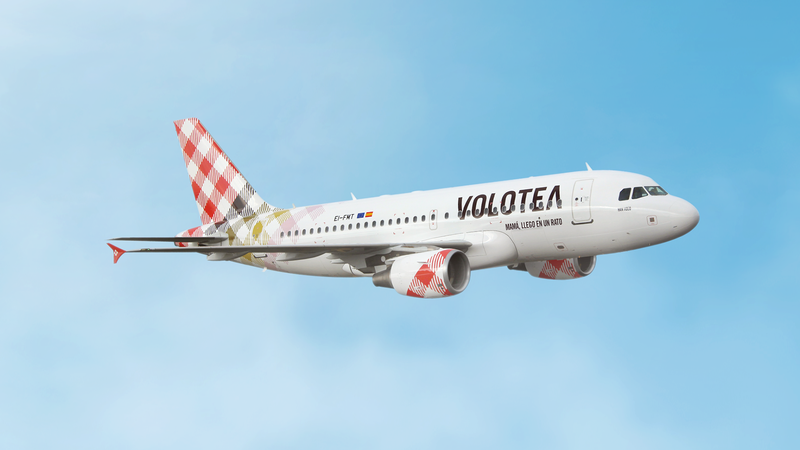 Volotea will count on 32 aircrafts in 2018 with a fleet of Airbus A319s (150 seats) and Boeing 717s (125 seats). Volotea will operate from ten bases: Venice, Nantes, Bordeaux, Palermo, Strasbourg, Asturias, Verona, Toulouse, Genoa and Marseille (as from Spring 2018).